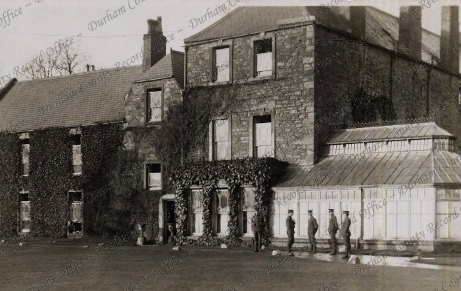 18th Battalion Durham Light Infantry (Durham Pals). This is the site of Cocken Hall. 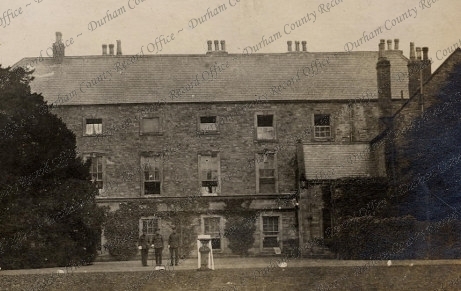 It was built in the 17th century and had a range of formal gardens. The house and gardens no longer survive. This site functioned as military residence (hutment camp) and military training grounds during World War I.